B Master (Bolanle Ekanoye) is a Boras Sweden based Music producer, sound engineer, Recording artist, drummer and a radio Host. 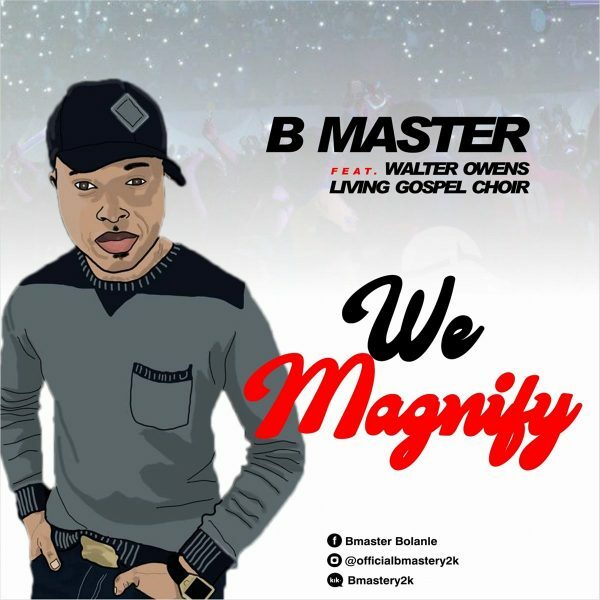 The song We Magnify features Walter Owens a Music director and a song writer from United states of America and also Living Gospel choir, which the group choir has been in existence for over 20 year in Boras Sweden. We Magnify is one of the 5 tracks off his recently released EP which caught the attention of listeners. 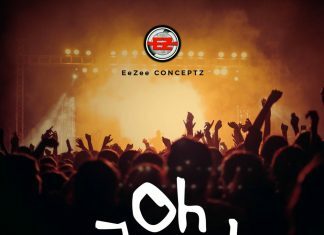 He decided to reproduce a feature of the same song, due to popular demand from listeners in Sweden and other part of the globe. According to him, the lyrics of this song was dropped in his spirit on the same day he got the news that his dad passed on to glory.